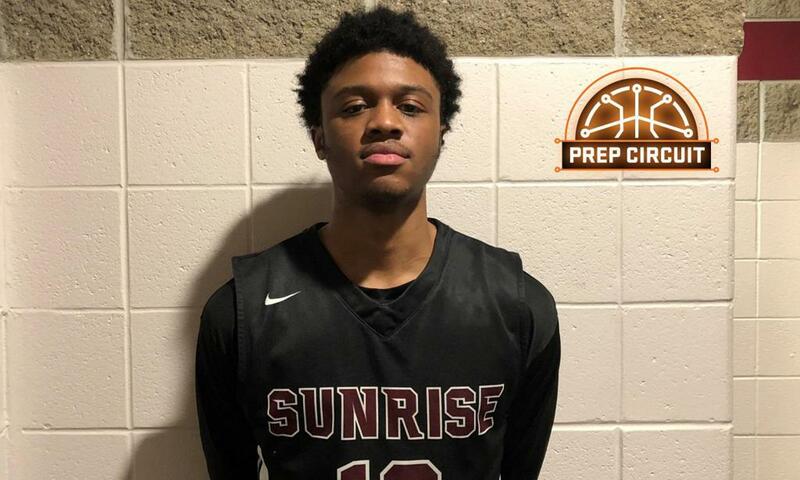 Class of 2019 Creighton commit Shereef Mitchell from Sunrise Christian Academy (KS) has been one of the standouts here at the National Prep School Invitational. Mitchell led his team to a big win over Putnam Science Academy on day one. He spoke to Prep Circuit on this win, his commitment and more. Q: What is it like coming away with a big win against one of the best prep schools in the country, Putnam Science Academy? Q: What did you learn from your first game against them? Q: You are headed to Creighton and you have been committed there for quite some time now. What have you grown to like about their program? Q: What has Coach McDermott told you about your role when you arrive there next year? Q: What are Creighton fans going to get from you when you arrive there?